Borkum is made of stainless steel with an opening stop mechanism for convenient post collection. The stainless steel front is sealed with a transparent protective coating. 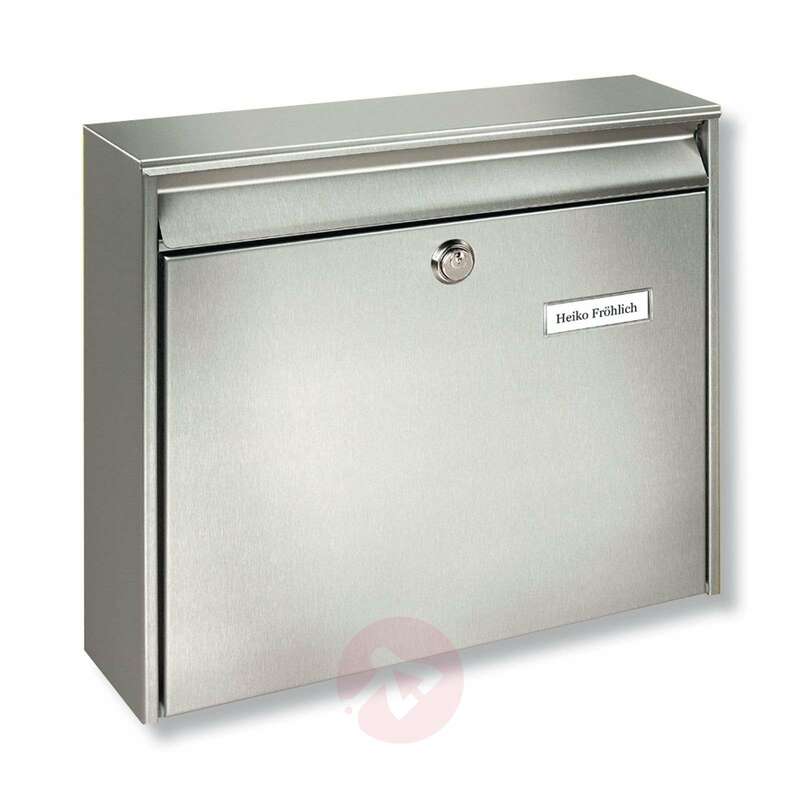 A timeless letter box that fits everywhere and can be used for many years due to its weather resistance. Letter slot: size C4.